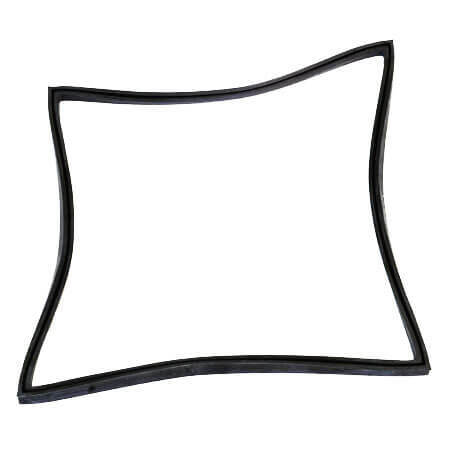 Cascade TVO-2 Vacuum Oven Door Gasket - Resists Solvents 12" x 12"
Gaskets wear out. Remember to clean, rotate and have spares on hand! These 12″ x 12″ BLACK colored door gaskets fit all Cascade CVO-2 vacuum ovens and are made of BUNA, a material designed to withstand solvents. They have a max temp of 105°C / 221°F. PRO TIP: Rotate your vacuum oven door gaskets for even wear and longer life.